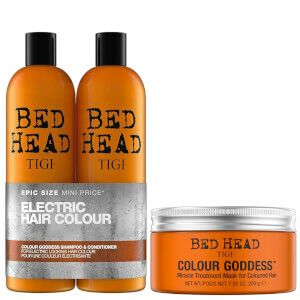 Put together to give your hair irresistible shine and impressive strength, this Bed Head Elasticate Tween Duo by TIGI will leave your locks with salon perfected shine and style every time. 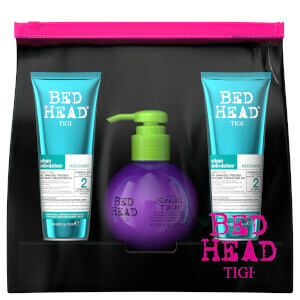 The innovative formulas work together to improve manageability and protect against the damaging effects of heat styling. K.D. 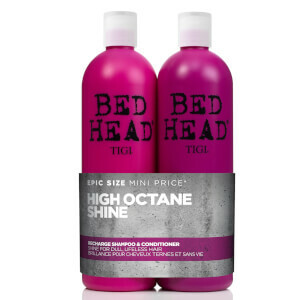 Designed to strengthen the hair whilst adding texture, this innovative shampoo significantly improves manageability to give you luscious locks. Deeply nourishing and cleansing, it gives a stunning shine that lasts. 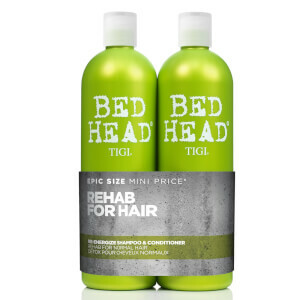 Super conditioning and replenishing, this conditioner helps to prevent hair breakage and prepares hair for styling, ensuring that you get a salon perfect finish every time. 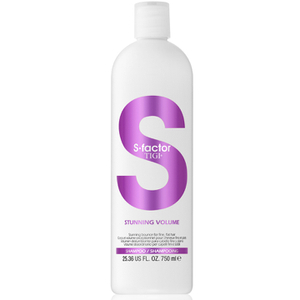 Adding strength and silky texture, it's a must have.